It’s Valentine’s Day, but Tazzy Darling doesn’t care. That is, until a secret admirer starts bombarding her with gifts! There’s only one man she wants to be sending her presents, and that’s her boss. It couldn’t possibly be him…could it? February is the traditional month of love, when Cupid gets busy. 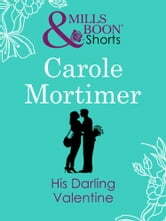 So here is a timely short Valentine’s treat. 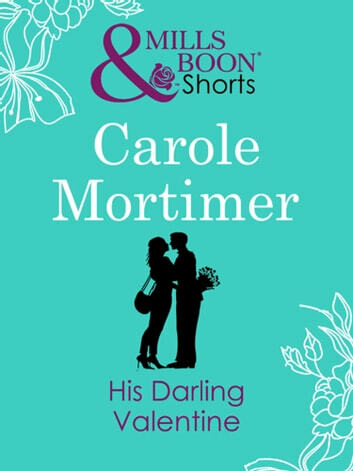 Curl up on the sofa, make a mug of something soothing, maybe have just a little chocolate nearby and take a break with one of our favourite writers, Carole Mortimer!